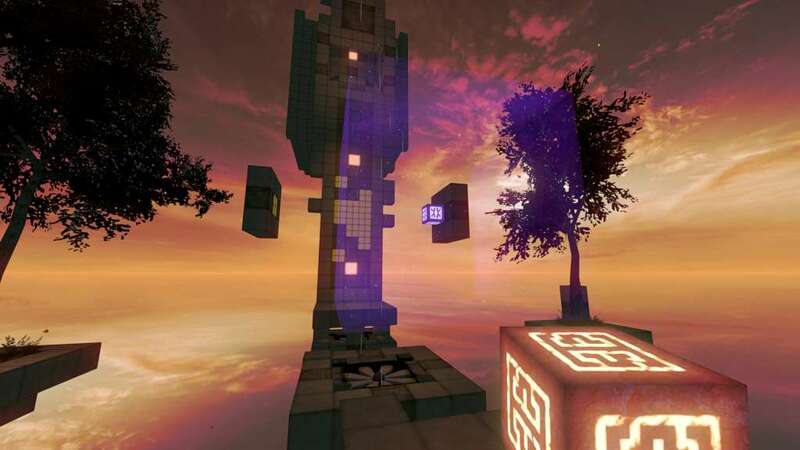 QBEH-1: The Atlas Cube is an atmospheric 1st-person puzzle platformer by Liquid Flower that takes players on an inspired quest through a variety of divergent worlds, each filled with new mysteries and secrets to uncover. 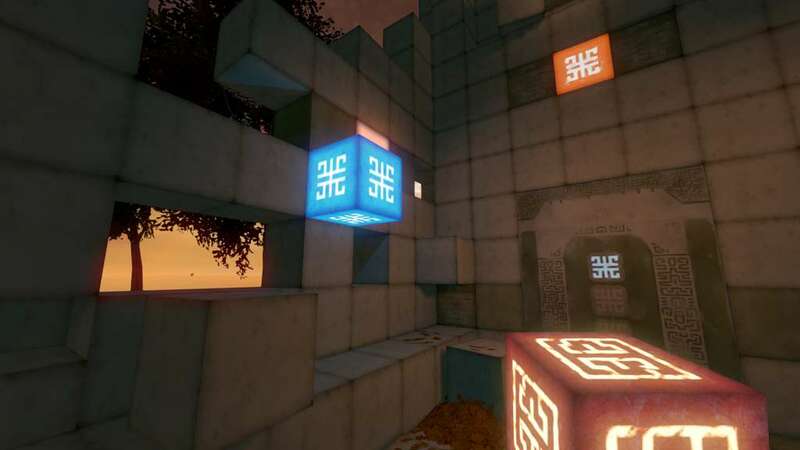 In each world, players find special cubes that must be collected and used to navigate to the next portal. 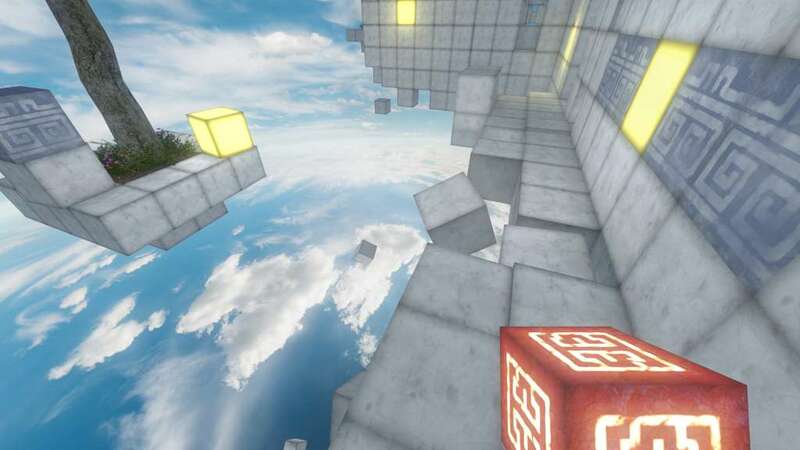 Some cubes will simply be used as stepping stones to new areas while others are imbued with magical properties such as gravity and propulsion. 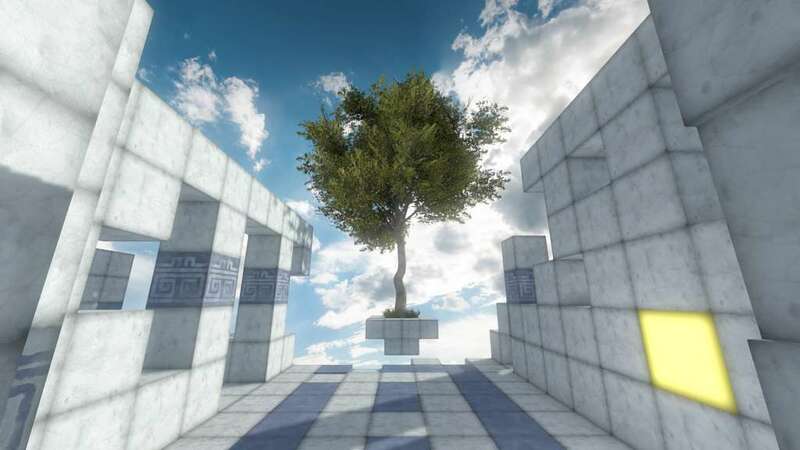 Created by Liquid Flower, QBEH-1: The Atlas Cube is a prequel to their much beloved Qbeh, a small student project that found its way online and into the hands of gamers and journalists alike who wanted more after feasting on the appetizer. 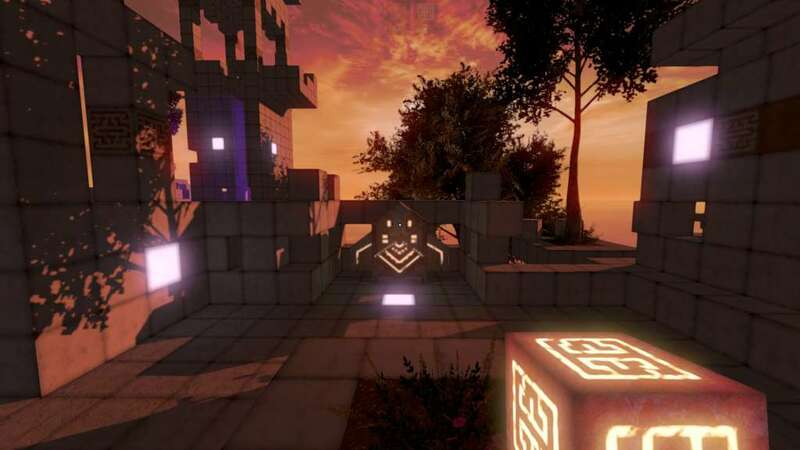 Now, QBEH-1: The Atlas Cube builds on the core concept and aesthetics introduced in the original and brings even more polish, passion and gameplay into the new game.